Tired of watching the competition soar while you flounder somewhere beyond the dreaded page 2? 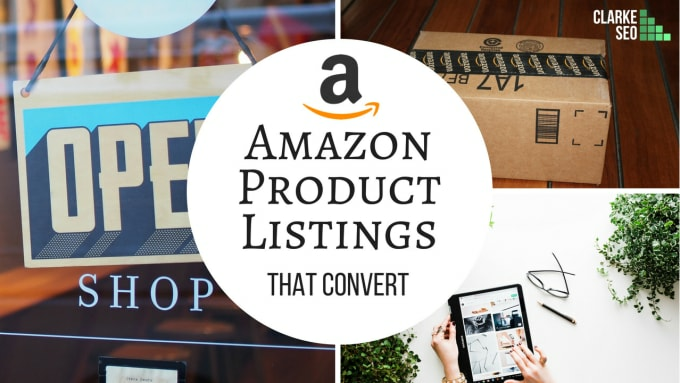 Let’s do something about it with an Amazon Product Listing that outranks your competitors and drives sales. As a professional SEO copywriter with more than 6 years of agency experience, I know what customers want and what Amazon loves. I have completed 10,000+ individual product listings on Amazon and eBay. I know the nuances of each platform and how to write amazing copy that will get your listing in front of the right customers. I am a native English speaker from Australia, currently residing in Germany, with a BA of Communications and more than 6 years of digital marketing and copywriting experience.